Contractor's Assistant: What's the make and model of your washing machine? And can you guesstimate how old it is? 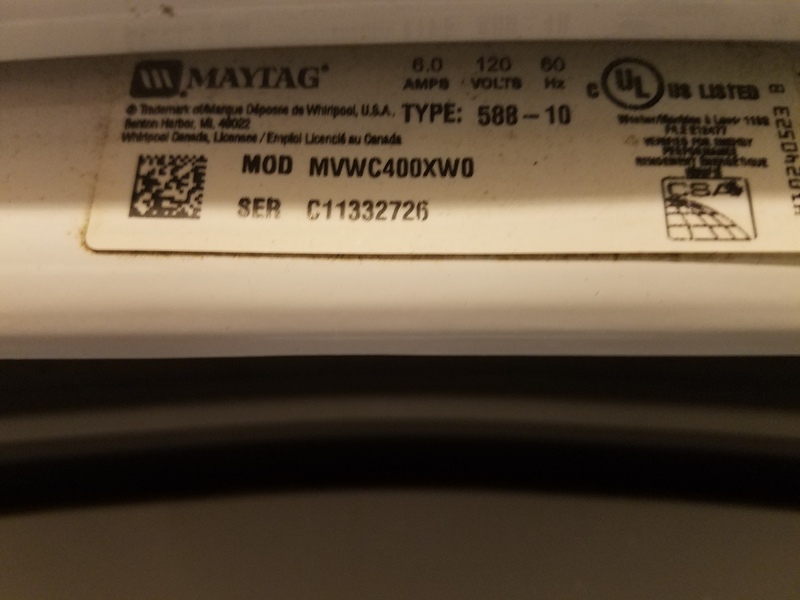 My Maytag Centennial washer is about a year and a half old.